In recent years, many different types of disasters have affected the United States. Flooding, tornadoes, hurricanes, wildfires and blizzards are natural disasters that can threaten your home, business and community. 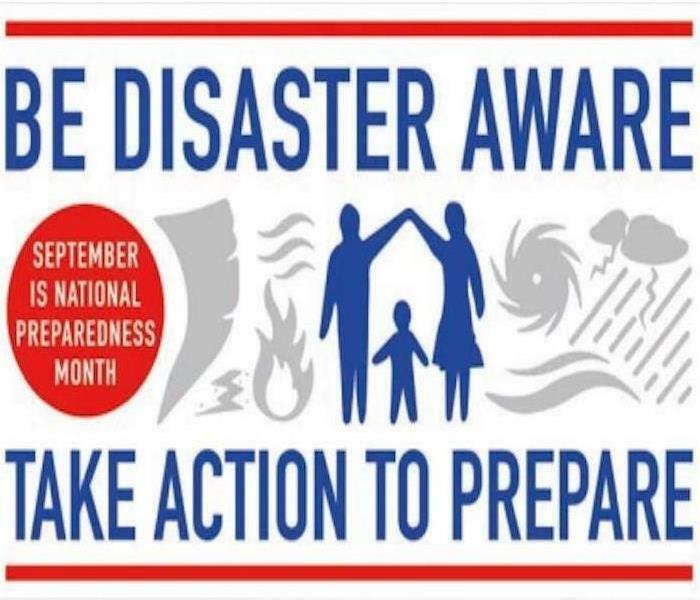 SERVPRO of Bartow County wants you and your customers to be aware of the steps to take to help prepare for Mother Nature’s worst. SERVPRO of Bartow County locally owned and operated franchise! We understand that when you call us, you may be feeling confused, stressed, and vulnerable. You need an expert to guide you through this crisis. 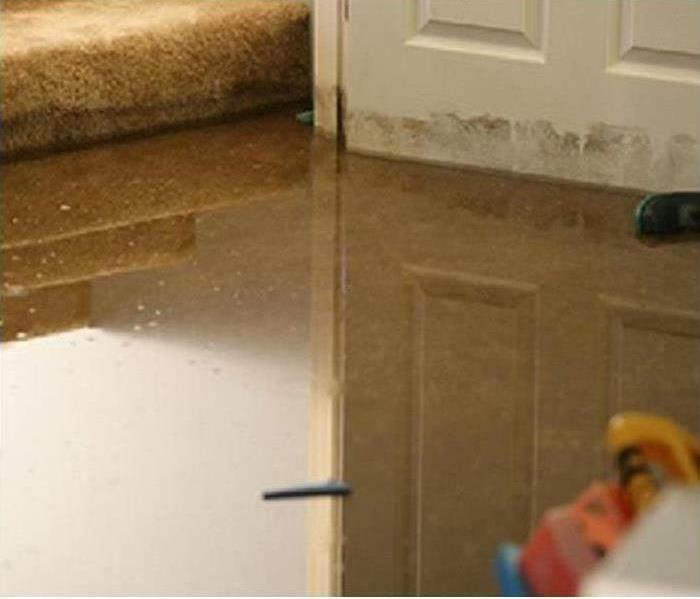 SERVPRO of Bartow County has the specific water damage training and experience to help you through this tough time. We specialize in water damage restoration—in fact, it's the cornerstone of our business. 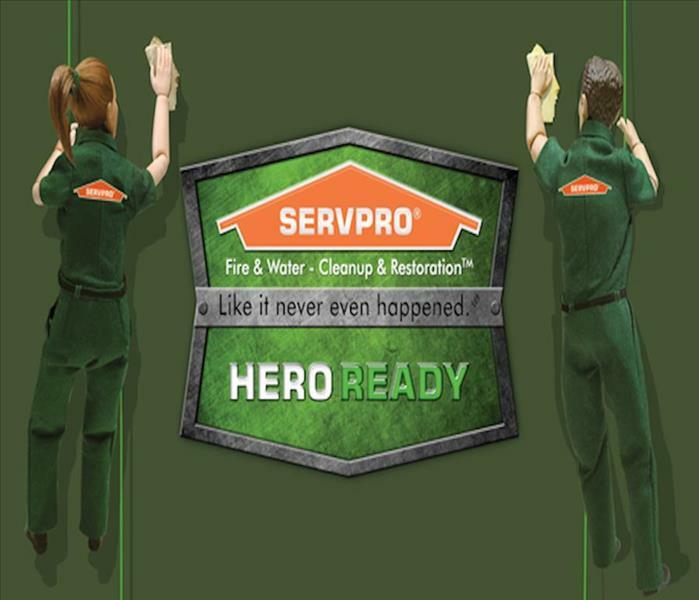 SERVPRO of Bartow County specializes in the cleanup and restoration of residential and commercial property after a fire, smoke or water damage event. Our staff is highly trained in property damage restoration. 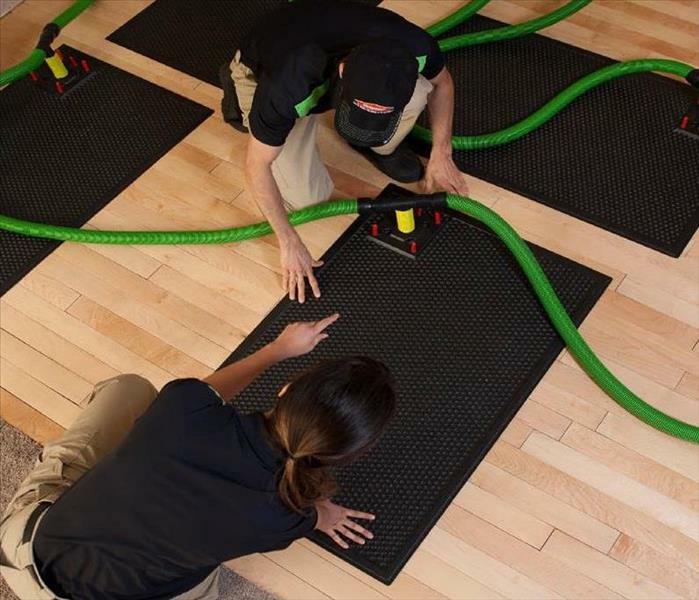 From initial and ongoing training at SERVPRO’s corporate training facility to regular IICRC-industry certification -https://www.IICRC.org/page/IICRCCertifications- , rest assured our staff is equipped with the knowledge to restore your property. Are you one of our satisfied customer? Leave us a review on Facebook, Google, or Yelp! Storm or Flood Damage in Cartersville, GA? 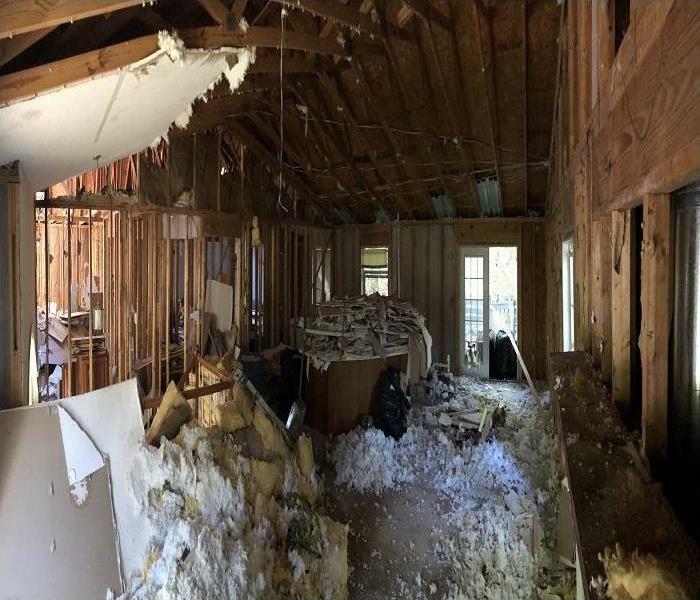 SERVPRO of Bartow County specializes in storm and flood damage restoration. Our crews at SERVPRO of Bartow County are highly trained and we use specialized equipment to restore your property to its pre-storm condition. When storms hit Bartow County, we can scale our resources to handle a large storm or flooding disaster. We can access equipment and personnel from a network of 1,650 Franchises across the country and elite Disaster Recovery Teams that are strategically located throughout the United States. The People, Experience, Training and Equipment to make it "Like it never even happened." The People - With over 10,000 quality teammates nationwide, SERVPRO Franchise Professionals are available 24 hours a day, 365 days a year. The Training - Franchise Professionals undergo extensive fire restoration training an d certification SERVPRO Industries, Inc. offers an IICRC-approved school to help ensure our training meets and exceeds accepted industry standards. The Experience - SERVPRO is a Franchise System with over 40 years of leadership in fire and water cleanup and restoration. Our track record of results has earned us the trust of the insurance industry, countless homeowners, commercial property managers and in one unforgettable instance, even the Pentagon. The Equipment - With over 5,000,000 square feet of building space, housing over 140,000 pieces of cleaning and restoration equipment, SERVPRO Franchise Professionals have the resources to help you take back control of your life. Mitigation requires quick action. The faster SERVPRO of Bartow County arrives on-site to preform cleanup and restoration, the better the results - including lower claim costs. Restoration versus replacement of contents saves heirlooms and money too. Do Air Purifiers Remove Mold? The short answer is yes, but to understand why and how air purifiers can be used to remove mold spores from the air, we need to take a closer look. In this article we will explore a few of the more commonly asked questions regarding air purifiers and mold removal. Hopefully it can help you to better understand how mold grows and how air purifiers can help prevent mold from spreading. Mold is one of the most commonly found lifeforms on the planet and it reproduces or grows via spores. Spores can be carried by air currents and spread to environments it finds suitable to take root and grow (typically a cool damp area with poor air movement and minimal sunlight). It can be transferred from surface to surface by direct contact as well. Mold can be a very difficult thing to contain under certain conditions, but not all mold is bad. Penicillin mold, is a naturally occurring mold that has been used to derive the antibiotic penicillin. For the purpose of this article we will be referring to types of household mold that occur after water damage or exposure to the outdoors. How Do Air Purifiers Remove Mold? Mold spores are typically between 1-30 microns in size, which means that by using specialized filters called HEPA filters, mold spores can be trapped and removed from the air. Filtering the air in a contained contaminated areas with a HEPA filter will help prevent mold from traveling to non-contaminated areas as well as, reduce the number of airborne spores in the contained area.The goal of any mold removal is to remove, contain, or incapsulate all of the mold spores. How Do HEPA Air Purifiers Work? What Is A HEPA Filter? Many air purifiers utilize HEPA filters to remove contaminates such as pollen, pet dander, dust mites, tobacco smoke, mold spores and many other types of particulate matter. HEPA stands for high-efficiency particulate air so a HEPA filter is a high-efficiency particulate air filter. The way air purifiers typically work is by forcing contaminated air through one or more HEPA filters. These HEPA filters are designed to trap airborne particles greater than 0.3 microns in size. This effectively “cleans” the air and prevents contaminates from spreading to other areas. This is going to be based on your comfort level and aptitude for home repair. Keep in mind that for most people, our homes are our largest investment and often garner professional repairs. There are all sorts of online resources for mold removal. We would suggest looking to government agencies like FEMA or the EPA or reputable privately held companies like the IICRC. Spores will most likely be embedded in furniture and other porous objects, requiring additional specialized cleaning treatment. Flooding and water emergencies don't wait for regular business hours and neither do we. SERVPRO of Bartow County provides emergency cleaning and restoration services 24 hours a day, 7 days a week - Including all holidays. Flooding and water damage is very invasive. Water quickly spreads throughout your home and gets absorbed into floors, walls, furniture, and more. SERVPRO of Bartow arrives quickly and starts the water extraction process almost immediately. This immediate response helps to minimize the damage and the cleaning and restoration costs. Serious bio-hazard contamination is possible. Had a great experience with SERVPRO of Bartow County? Give us some feedback on Facebook or Google Review! 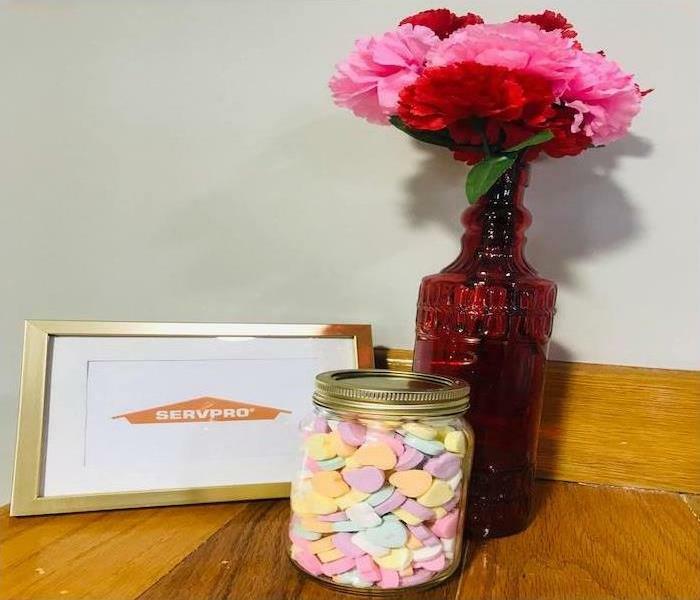 The rules are pretty simple...Like SERVPRO of Bartow County's Facebook page and comment on the linked contest post with how many candy hearts you think are in the jar. Who ever guess the number or comes the closest will win SERVPRO of Bartow County's Valentine's Date Night Package. We will announce the winner via Facebook, February 13th. SERVPRO of Bartow County would like to wish everyone the best of luck and a Happy Valentines Day! SERVPRO of Bartow County can make it "Like it never even happened." When there's a water intrusion, like a roof leak or leaking water line, mold can quickly become a problem in your home or business. Mold can cause health effects and can also cause significant damage to your property. Fortunately, SERVPRO of Bartow County have training, protective gear, and specialized equipment necessary to handle your mold problem. 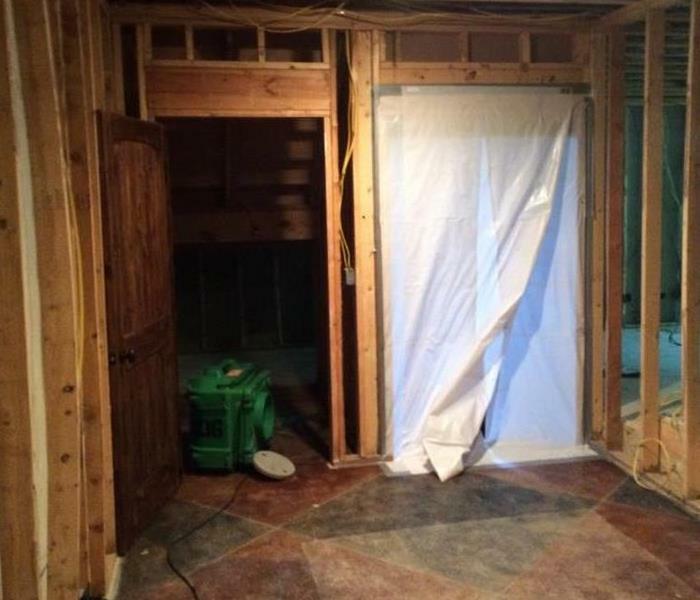 Although every mold damage scenario is different requiring a unique solutions, the general mod remediation process stays the same. the following steps illustrate a "typical" mold removal process. The mold cleanup and restoration process begins when you call SERVPRO of Bartow County call center. A representative will ask a series of questions to help determine the necessary equipment, resources, and personnel needed. 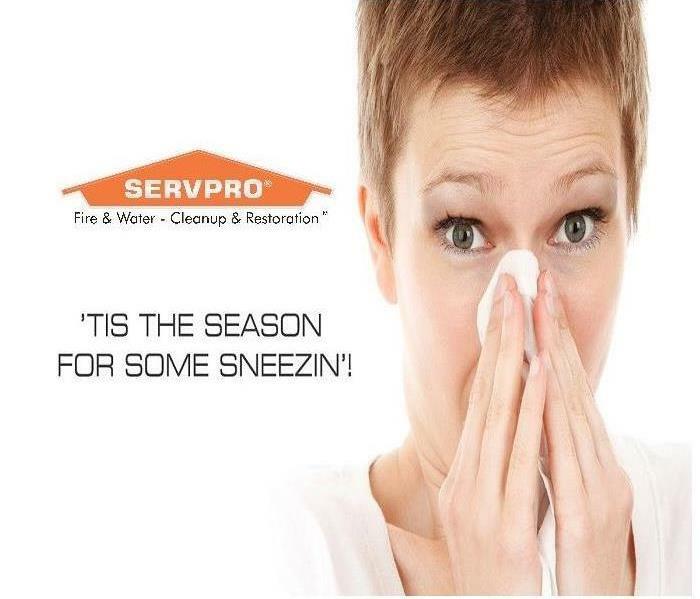 Cleaning Contents and Belongings - SERVPRO of Bartow County Franchise Professionals clean your furniture, decorative items, curtains, and other restorable items affected by mold. They use a variety of cleaning techniques to clean and sanitize your belongings. They are also trained to remove odors and deodorization using fogging equipment. SERVPRO of Bartow County understand mold and mold growth and have the training and equipment to remediate mold in your home or business. We live and work in this community too; we might even be neighbors. As a locally owned and operated business, SERVPRO of Bartow County is close by and ready to help with your mold-damaged property. We are proud to be an active member of the Cartersville community and want to pitch in and help make our community the best it can be. 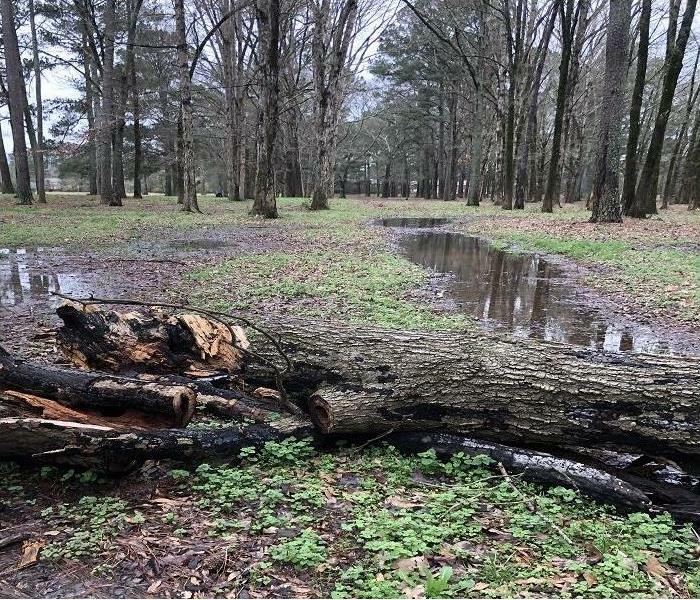 3/1/2019 - Storm or Flood Damage in Cartersville, GA? 2/27/2019 - Do Air Purifiers Remove Mold? 11/28/2018 - National Influenza Vaccination Week is Comming!